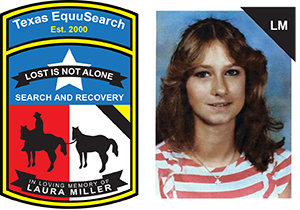 10/03/17 — Texas EquuSearch will be having an “ATV Safety Training Class” on Saturday – October 21, 2017 from 8:30 a.m. – 4:30 p.m. This class is for ATV searchers only. We will also be having field training, so please bring your ATV. The class-room portion will be held at Sagemont Church, which is located at 11300 S. Sam Houston Pkwy. East in Houston, Texas 77089. The class will be held in the “Great Room” of the church. Please enter through the double-glass doors behind the wooden fence on the northeast side of the church complex. We will be taking a one-hour lunch break sometime around mid-day. After lunch, we will be holding the field exercises at a place to be determined. 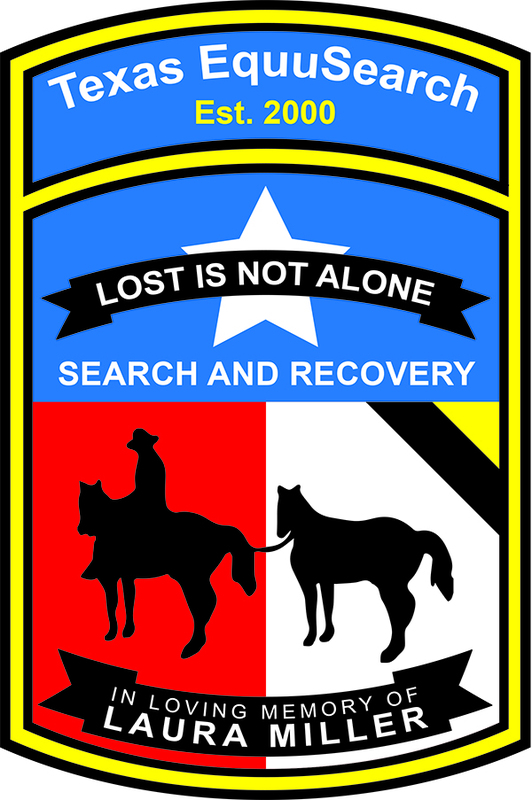 This class is mandatory for Texas EquuSearch members who use their ATVs on active missing person searches for our organization. This class will be held whether rain or shine. All members planning to attend are required to register with Sherry McKinney no later than 4:00 p.m. on Tuesday – October 17, 2017. 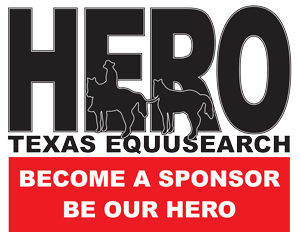 Please email Sherry with your plans for attendance at sherry.mckinney@txeq.org. Thank you so much.